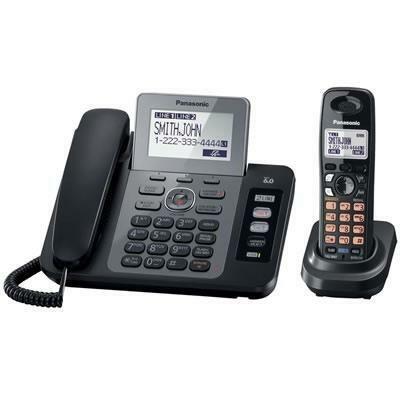 The KX-TG9471B expandable corded/cordless answering system with 2 lines is easy to use. 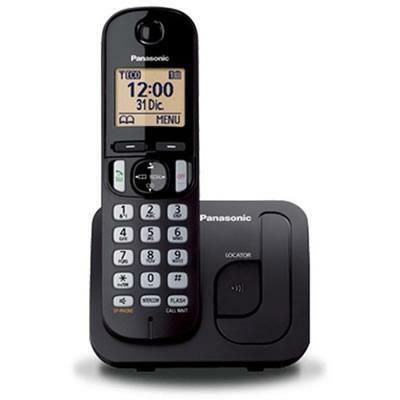 It provides a 3.5-inch large white backlit display with tilt function on the base unit and a large 1.8 inch white backlit display on the handset. 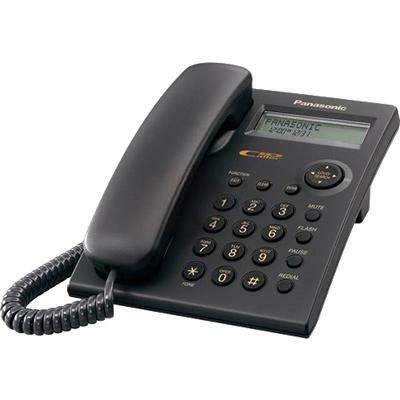 Expandable up to 6 handsets, this model can be syncronised with your MS Office Outlook and offers a Night mode, 40-minute all digital answering system, headset jack on handset and more.